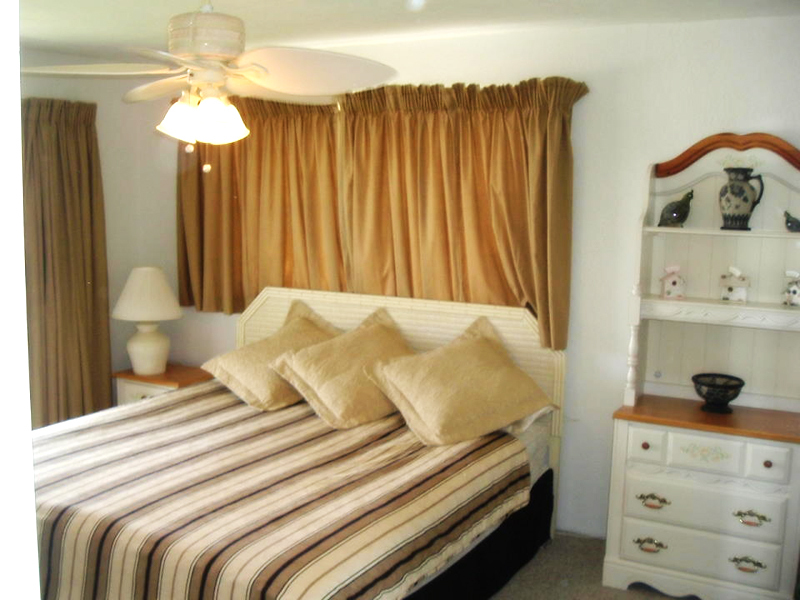 Our corner, ground floor condominium is only a few steps from the ocean. The double sliding glass doors open onto a full length, completely furnished patio providing an uninterrupted, spectacular view of the wide sandy beach and Atlantic Ocean. 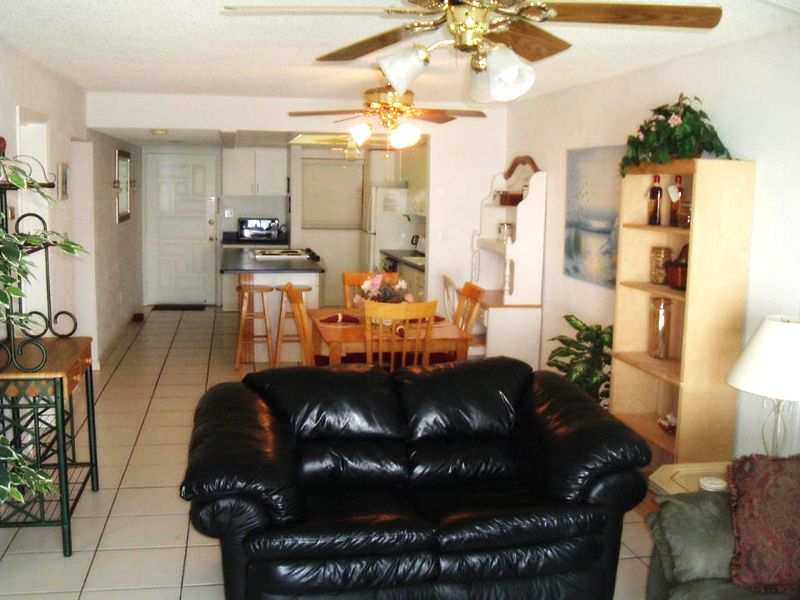 This is a New Smyrna Beach Condo Rental unlike any other! Step from the patio onto a freshly mowed grass back yard and you can choose from either the oceanfront a few feet to your left, or the heated pool and recreation area to your right. 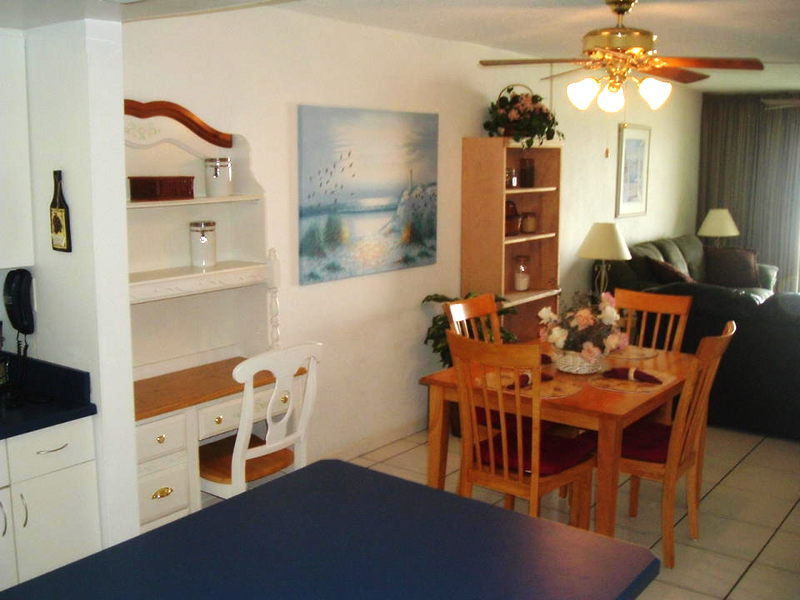 This residence is perfect for families and retirees alike. Our newly remodeled home has a bright and airy kitchen opening up to the living and dining rooms. 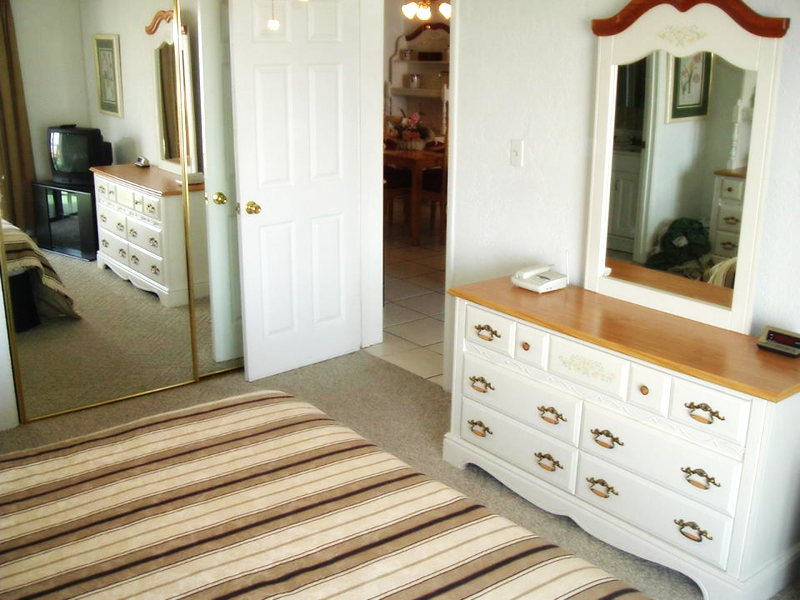 The master bedroom, which has an oceanfront view, features a king size bed and a full bath with shower. The spacious second bedroom houses two twin size beds. Both bedrooms have double windows overlooking the pool. Just off the main living area and second bedroom is another full bath with tub/shower combo and dressing area. 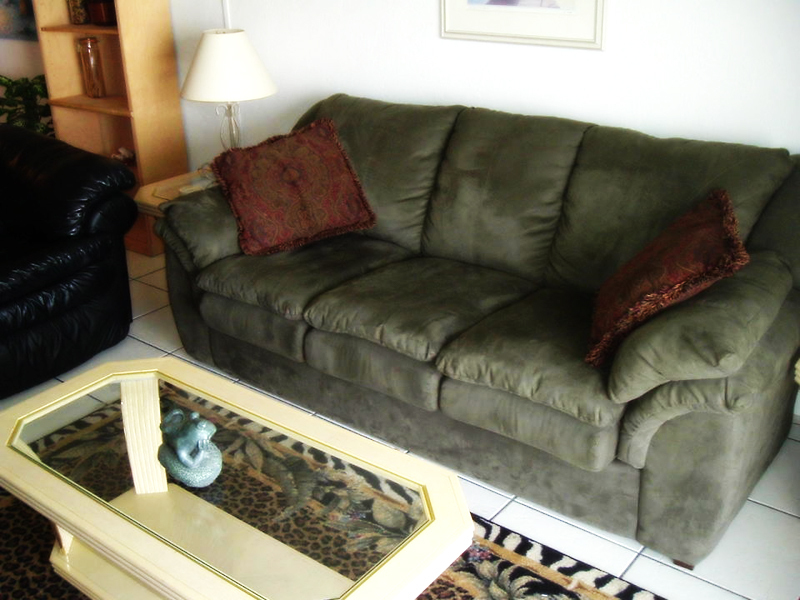 The living room sofa is a comfortable queen sleeper to accommodate additional guests or overnight visitors. The oceanfront property offers a heated pool and shuffleboard courts that overlook the oceanfront, as well as a cabana room equipped with high-speed wireless internet, library, complete kitchen, fully furnished dining area, restrooms and full showers. Large sliding doors open out onto the pool deck and its stunning oceanfront view. This area is great for grilling, entertaining, making new friends, or just reading, relaxing and sunbathing. A beautiful grassy area at the oceanfront allows you to lounge in the sun and take in the breathtaking view. We are located on a private, traffic restricted beach (no cars) on the peninsula of New Smyrna Beach.